I am thrilled to join TJC as the new director of the Center for Earth & Space Science Education. 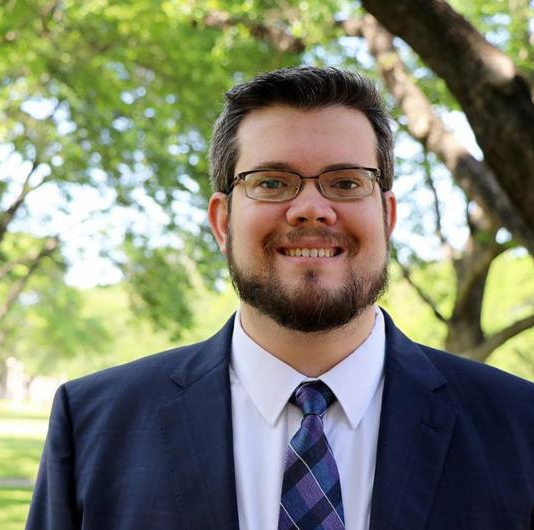 I come from a long background of science education, with 4 years experience as a high school science teacher, and 6 years working with science museums and planetariums such as the Perot Museum and the Frontiers of Flight Museum in Dallas, TX. I also recently earned my Ph.D. in Science Education from Texas Christian University. My personal philosophy and passion has been to pursue 'life-long learning in an ever-expanding universe of endless possibilities,' and in my new role I hope to maximize the center's potential to inspire the East Texas community to develop a similar desire to learn more about the wonders of the world that surrounds them. 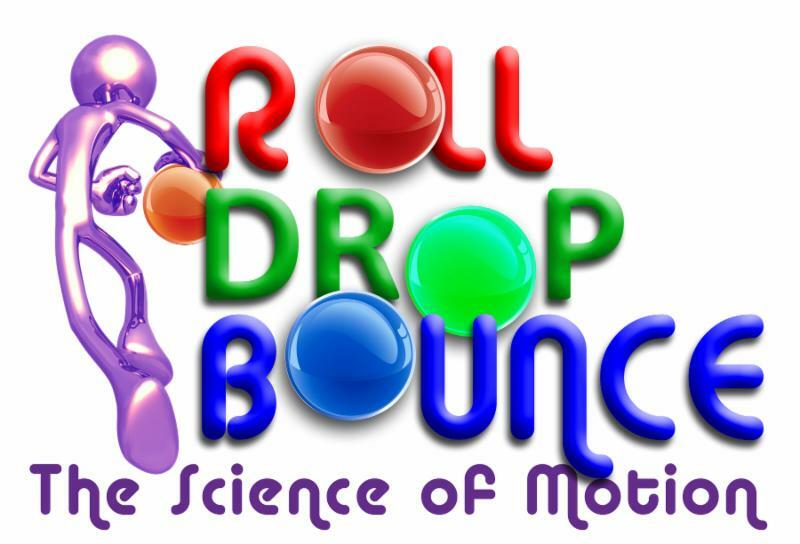 We've had a great summer with shows like Extreme Weather, Dream Big, and Moons: Worlds of Mystery, along with our exhibit Roll Drop Bounce. As we move in to the fall there are a lot of exciting new things planned for the planetarium and science center at TJC, so I hope you will come by and check it out! Are you a teacher or educator looking for ways to provide an immersive, educational experience for your students that is aligned with the state standards? 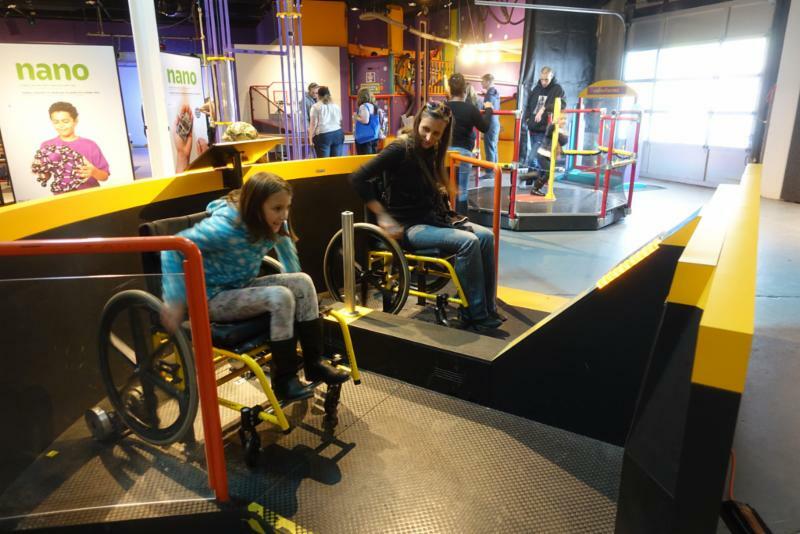 New for this school year, we have created an Educator's Field Trip guide that provides detailed information about the offerings at the planetarium, along with how each program connects with the TEKS. You can pick up your copy at our front desk, or download it in from our website here . 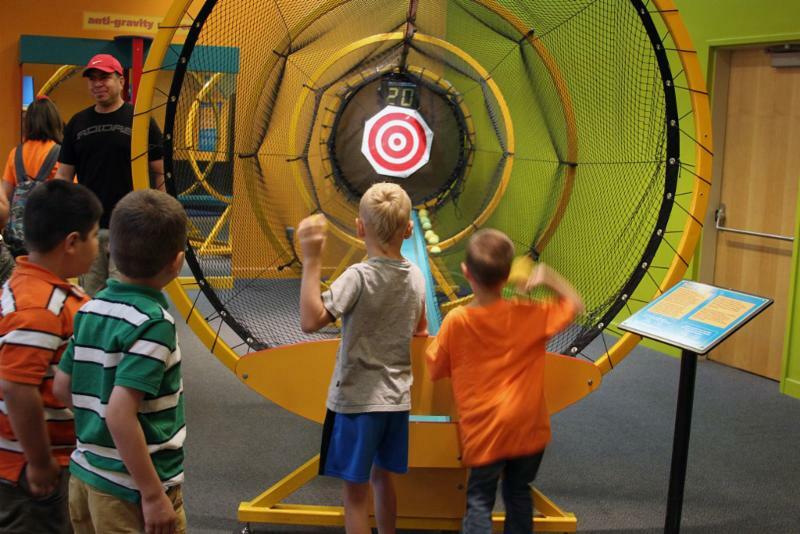 As summer draws to a close, don't miss your chance to explore this totally kinetic, hands-on experience that appeals to wheel-spinning, ball tossing, and continuously bouncing kids of all ages. The exhibit will be on display through August 25, 2018. Join us any day we are open for a day filled with entertainment and education. Purchase an all day pass for a chance to see all of the full dome shows that are playing that day as well as a ticket to explore our interactive exhibit. Day passes are only $12 for adults and $9 for students, seniors, and children. As a special Thank You to our valued members, we are offering a sneak-peak event where members can come and preview this exhibit from 10:30am-4:00pm on Monday, September 17th, before it is officially open to the public! Also don't miss our first Star Party of the semester on Saturday, September 8th. We will be having three live shows in the planetarium detailing what is currently visible in our sky at 8:00 pm, 8:30 pm, and 9:00 pm. Telescopes will be set up as well. For more information or if you have questions feel free to give us a call at 903-510-2312 or check out our website!